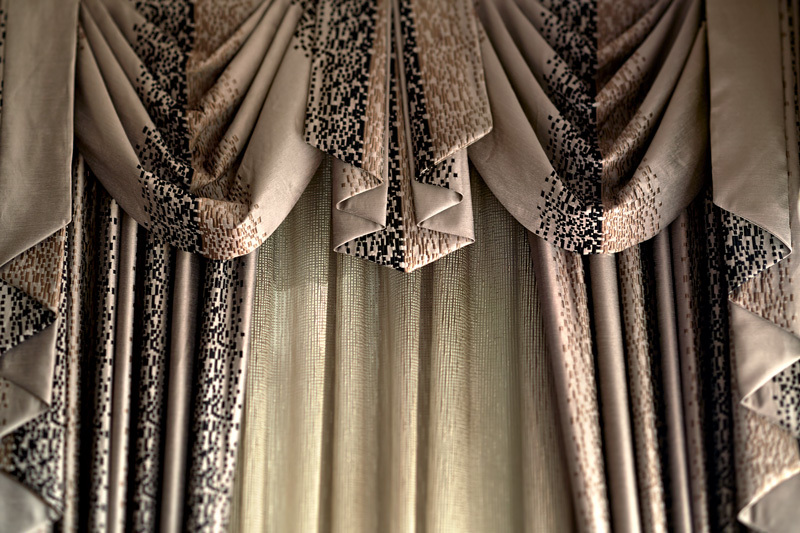 Swags and Tails are a decorative option used to cover drapes or blinds. They are another decorative and luxurious option, which add ambience and class to your home. 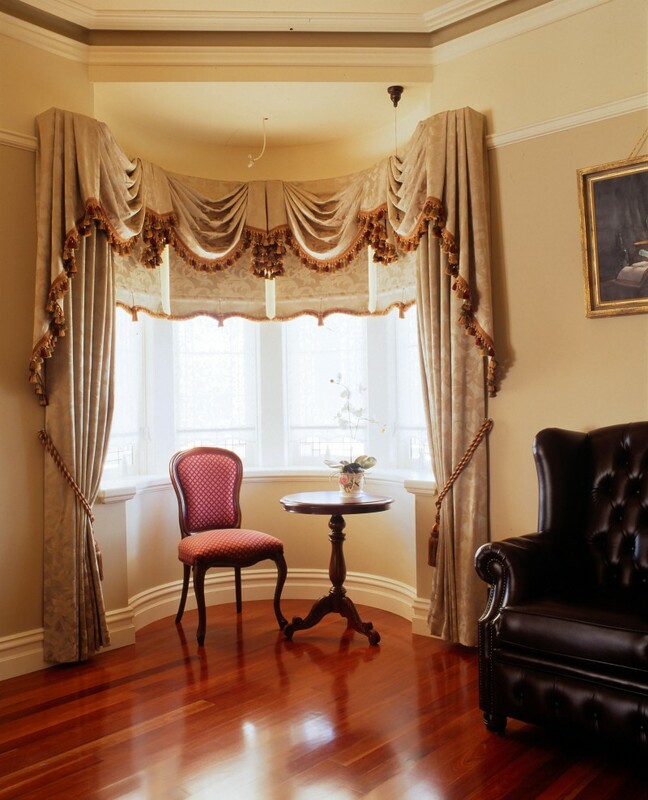 The Swag and Tails style is particularly suited to Federation, period or Victorian homes. 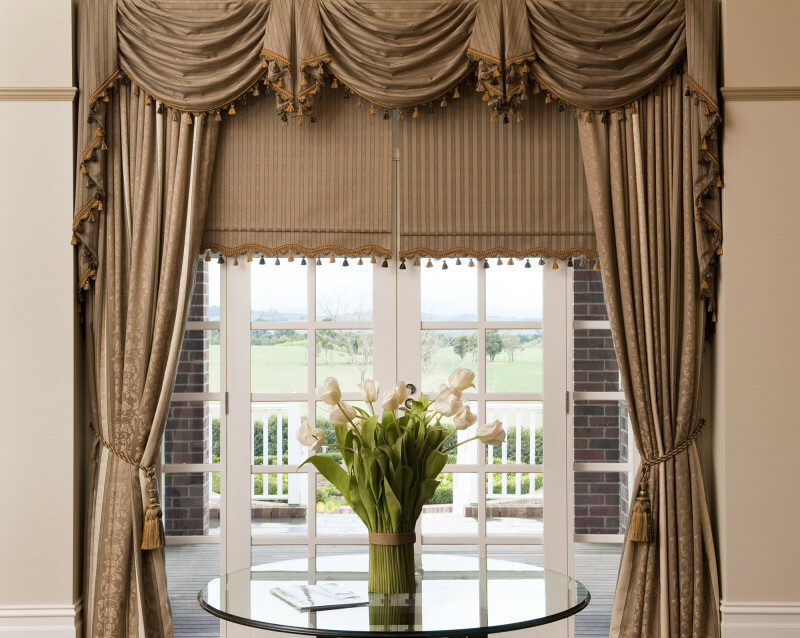 With clever design and fabric choices they can also be made to feature in a modern environment. 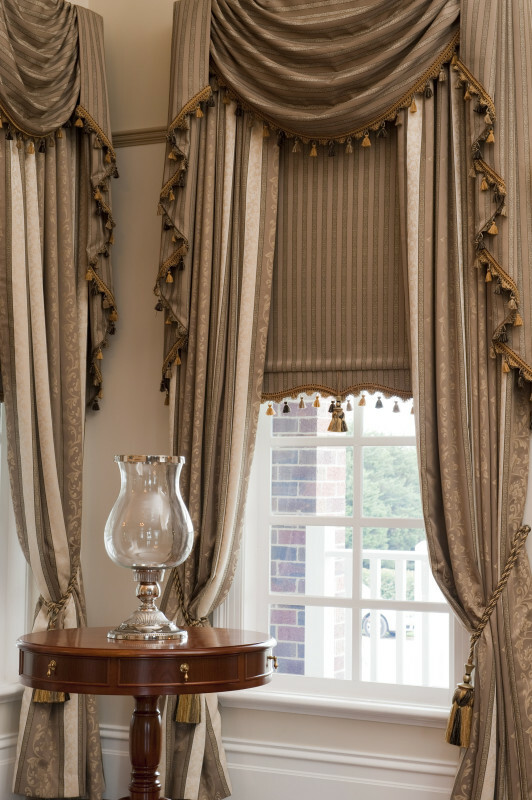 Our interior design consultants will show you how.